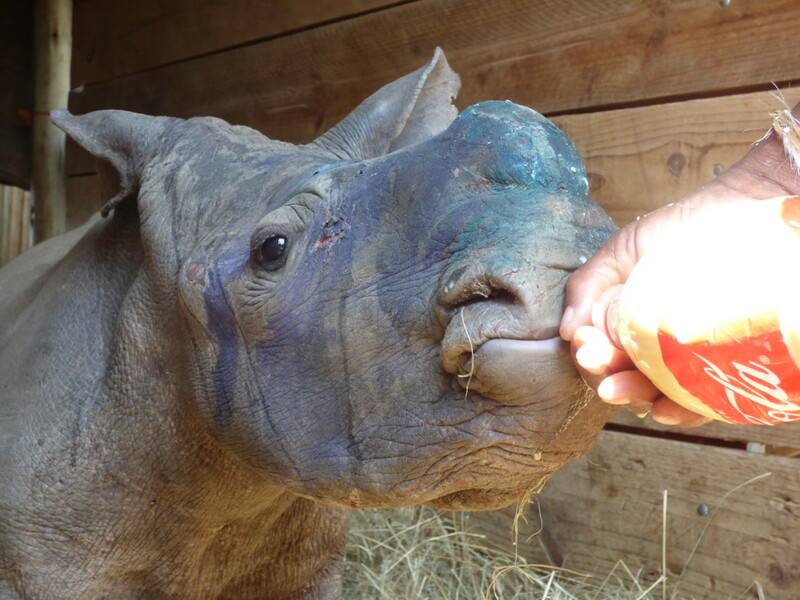 savingthewild.com » Did the NPA sabotage the case of accused rhino kingpin? Herewith an email response from Advocate Moipone Noko, the Director of Public Prosecutions for the KwaZulu-Natal (KZN) Province. 1. The new Prosecutors, who are senior public prosecutors have been allocated to this matter. This is for fair allocation of cases to other prosecutors. 2. It is not cost effective to have a prosecutor travelling from Durban to the north coast to deal with a case that can be dealt with by senior and experienced prosecutors within the cluster where the matters appears. Advocate Gangai is arguably the most experienced environmental prosecutor in the province, and even more importantly, he understands the Gwala case, which is built on a complicated 252 operation. By replacing Advocate Gangai, is the NPA sabotaging the case? The NPA claiming that they want to suddenly be “cost effective” (at the risk of losing cases) is also questionable, as they have indicated that they would still like Advocate Gangai to prosecute other rhino poaching cases in Zululand – which would mean driving 2 to 3 hours to court, as he has done for years. And by attaching three local prosecutors to the case it puts on a good show, but it means triple the S&Ts, and so there is really almost zero cost savings. And to add insult to irony, this entire case is built around the allegations that there is a ZULULAND syndicate of corrupt magistrates and prosecutors protecting rhino poachers and kingpins. In the Gwala case alone I have already exposed two magistrates and two defense attorneys. 3. Trial dates have been set for May. Why was the application for the recusal of Magistrate Shandu not heard? Exactly who the DPP protecting? Is it Gwala? Is it Shandu? Or does it go higher up the chain to Nzimande? Four trial dates in four different courthouses had recently been presented, with proposed trial dates to take place in November. All of these were turned down by KZN Regional Court President, Eric Nzimande, who is currently under investigation for allegations of corruption involving appointments of magistrates. I was told through reliable sources that Deputy Minister Jeffery (who sits on the Magistrates Commission) is aware of the allegations of corruption, and very concerned as he has inside knowledge, and yet it appears he has allowed Nzimande to stall the trial for another six months; meaning from time of arrest to trial it would have been nearly three and a half years. It is no secret that Gwala tells police that he will never stop killing rhinos, and yet if we are to honour our police and rangers we should honour them with justice. Gwala’s trial has now been postponed at least 17 times since February 2016, when I began attending court appearances and exposing the Gwala Syndicate. At the time of his arrest in December 2014, a spokesperson for the operation stated that Gwala is believed to be responsible for 80% of the rhino horns that go through the KwaZulu-Natal province. In this year alone, in the KZN province where rhino poaching is now totally out of control, we have lost more than 200 rhinos to poaching while Gwala is out on bail. By May next year, at a conservative rate of 20 murdered rhinos a month, that would amount to another 160 dead rhinos, and 80% of that figure is 128 dead rhinos. 128 rhinos, that might have been saved. 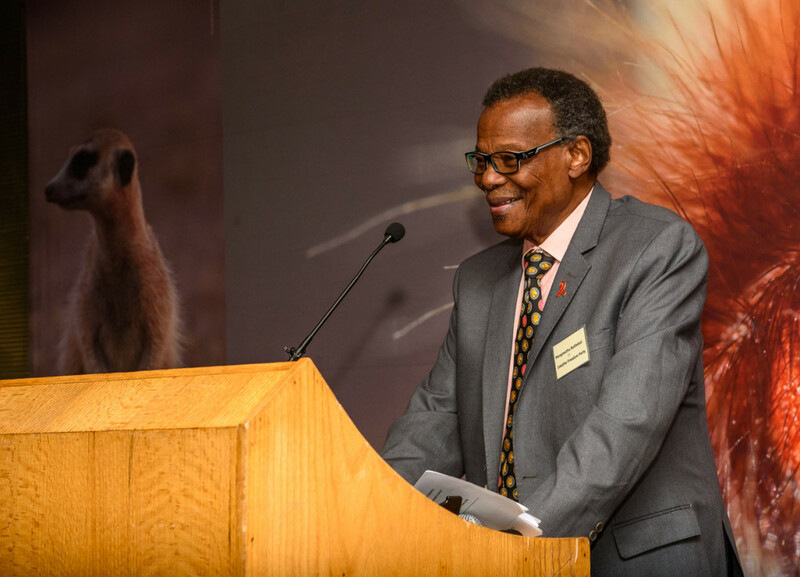 In a debate on the current status on the criminal justice system, Prof CT Msimang, IFP MP, raised the case of alleged rhino poaching kingpin Dumisani Gwala, and the slew of delays and allegations of corruption. Now, without casting any aspersions, and being mindful of the sub judice agreement, I simply request that the Honourable Deputy Minister of Justice, John Jeffery, take a considered look into these proceedings. Join the crusade for justice on Saving the Wild Facebook and Twitter.